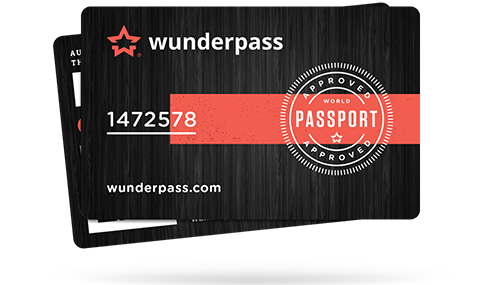 Wunderpass is a global loyalty program for travellers. 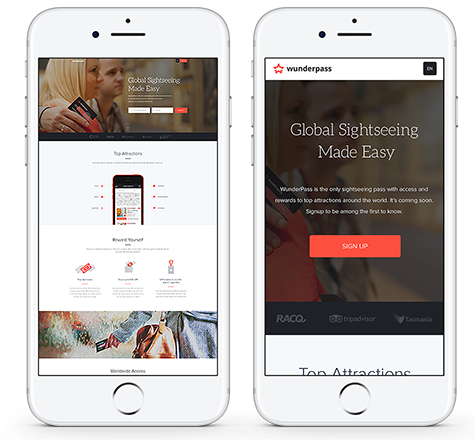 All WunderPass’s attractions and experiences are quality-vetted. We have cut them down to the best 100 attractions and experiences in each city because, really, who has the time for the rest? Ken Yip, the Founder approached us asking for some additional material for an already existing design, but upon seeing how we work he decided to redesign the whole concept. It take the whole process and a lot of work to create an exceptional design. 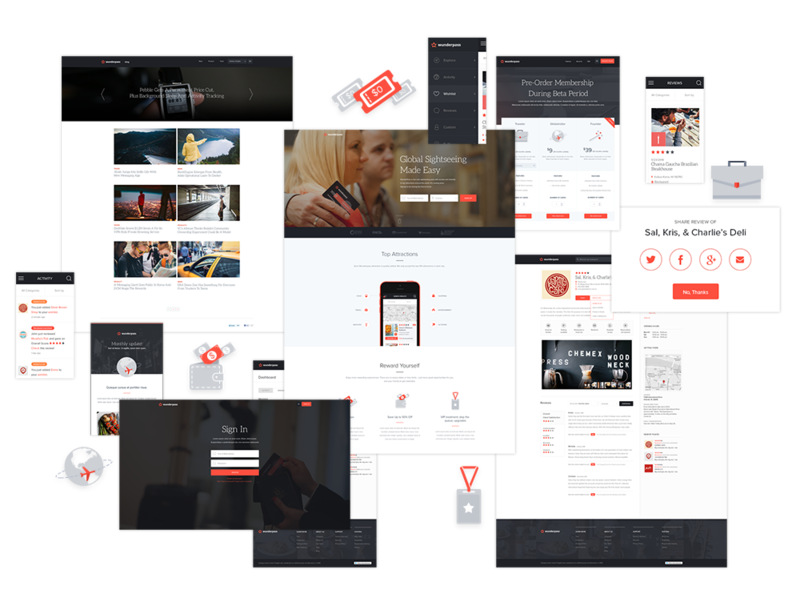 Web design is supposed to provide existing customers with great experience, attract new customers and has to look good on across all screens, no matter the device, resolution or screen density. Conversions: it's all about the flow! 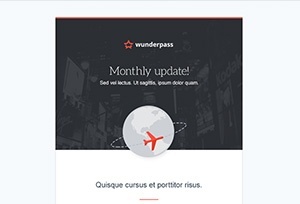 A good landing page design attracts the customers and makes them want to try out the product. But the customer’s journey does not end there. 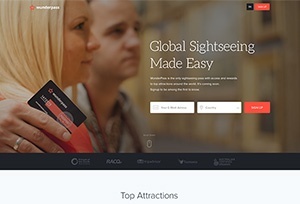 It is also the flow that a user follows from the first visit, through collecting information, signup process and the very first use, to the exit moment. Details, such as a signup form, have tremendous impact on user acquisition. 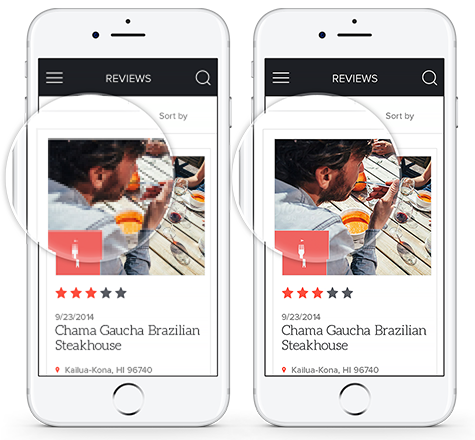 Landing pages with photos of people tend to improve conversion rates. 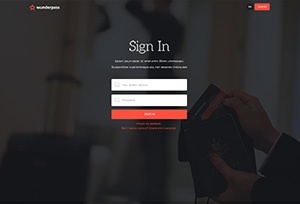 Simple sign-up and sign-in pages don't distract the customer. Instead, they improve the chances of conversions. 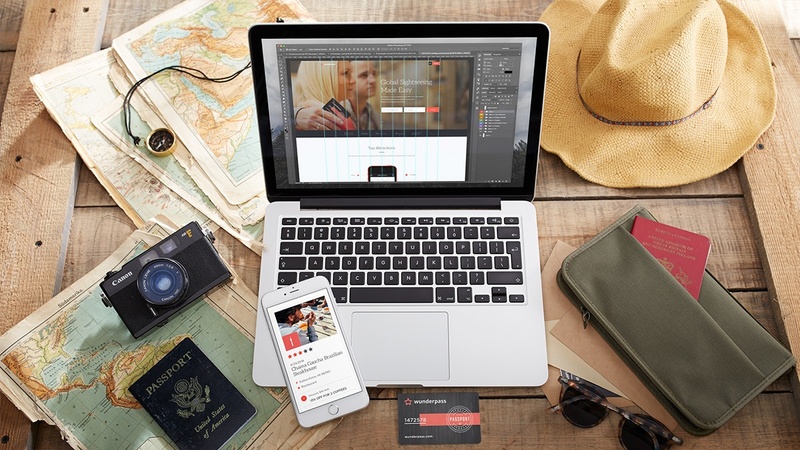 An aesthetic welcome e-mail with a clear call to action increases the chances of the first sign-in for customers who later check their mail. Designing for web means supporting various screen resolutions: desktops, tablets and mobiles. This is how it looks when a design is not compatible with all of them. 30% (and growing) of web traffic comes from mobile devices. Modern devices use high-density screens, e.g. iPhones use Retina Screens. Here is what happens when you forget to prepare a separate design for high-density screens. High-density screens are standard in the new high-end phones, tablets and desktops. 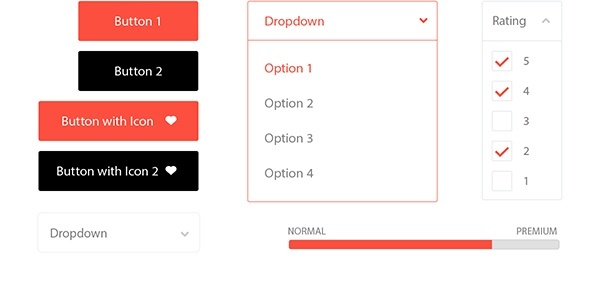 Good design requires high focus on interactions and consistency throughout all screens. Good-looking design is not enough. You need to design interactions, because they are the key to business success. KEN YIP Wunderpass Founder Quality-focused agency that our startup went to after previous designers had failed to deliver. They listened to our ideas and asked questions to understand exactly what we wanted. I highly recommend EL Passion for any serious projects.